Does The Persecution Of Motorists Save Lives? With an ever increasing amount of laws being introduced to protect us from ourselves, is any of it actually having an effect on road traffic fatalities? Since the introduction of speed cameras in the early 1990’s, annual UK road deaths have hovered around the 3000 mark within a few hundred each way. This is despite the growth of speed camera use to over 5000 nationally. The effect of this hasn’t transposed itself to reducing the death toll, but it seems that instead, the cameras have moved accidents from previous accident black spots to other roads that aren’t monitored by cameras. Meanwhile, millions of motorists are being caught for what are low speed offences. Additionally, drivers complain of having to concentrate on their speed rather than looking at the road ahead. 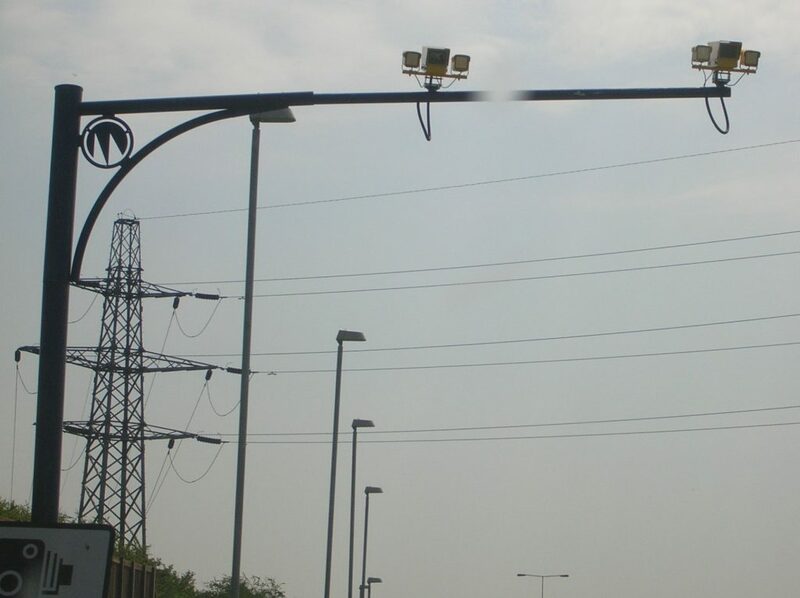 Constant speed cameras (SPECS) are commonplace across long sections of road and can be distracting for drivers. There is an argument that the technology used at endurance motor racing events such as the Le Mans 24 hour race which can automatically cut the speeds of cars using a “virtual safety car” could be used through road works or at specific times to automatically limit the top speed of motorists at certain times in certain circumstances. While this would be a contentious issue and involve inevitable legal challenges, in the name of real road safety it would prevent drivers from causing a danger for others. The downside for the government is that the revenue currently generated from speeding offences is significant. The growth in driver training and speed awareness courses is driving increased earnings for the government. The big question that needs answering is are we penalising drivers to make the roads safer or to raise funds? Speeding offence prosecutions aren’t likely to reduce any time soon, because it’s just too easy to get caught out while driving, especially on unfamiliar roads, or by the new generation of small, unobtrusive constant speed cameras that are being introduced on smaller roads.